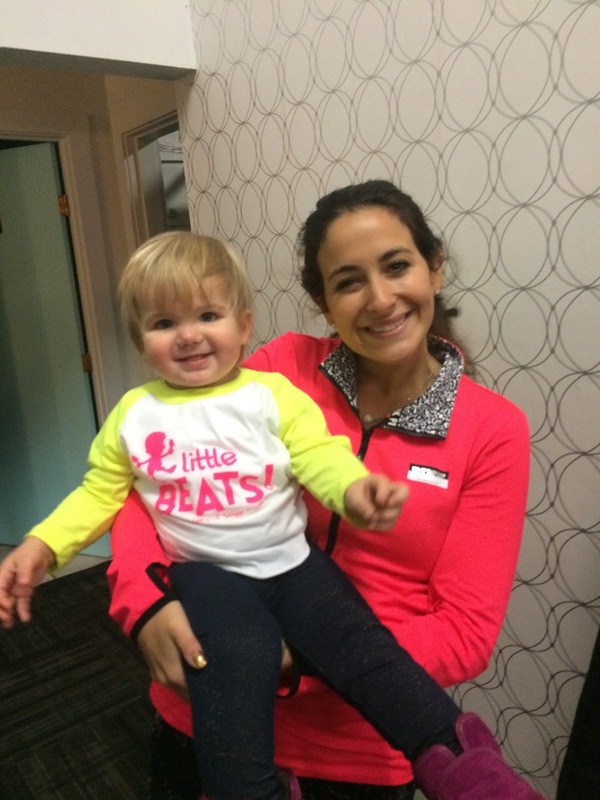 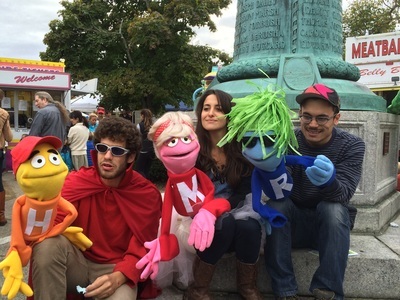 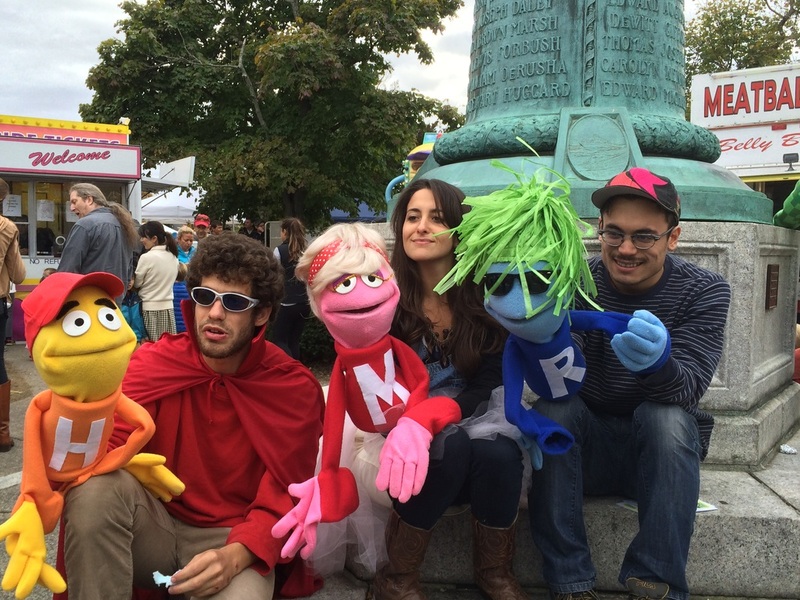 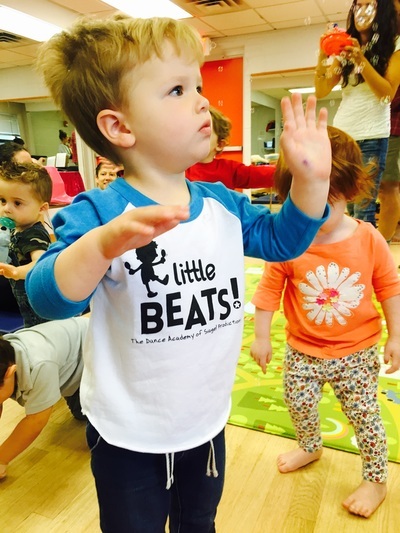 Come play, enjoy coffee and bagels, and meet the Little Beats Director. 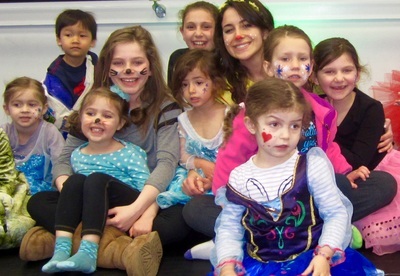 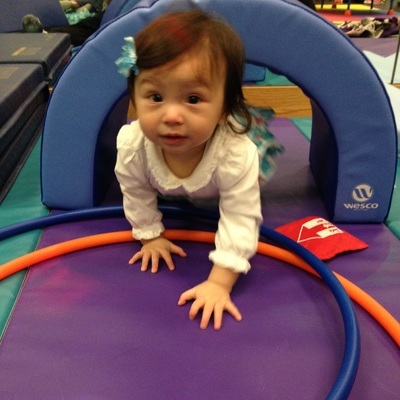 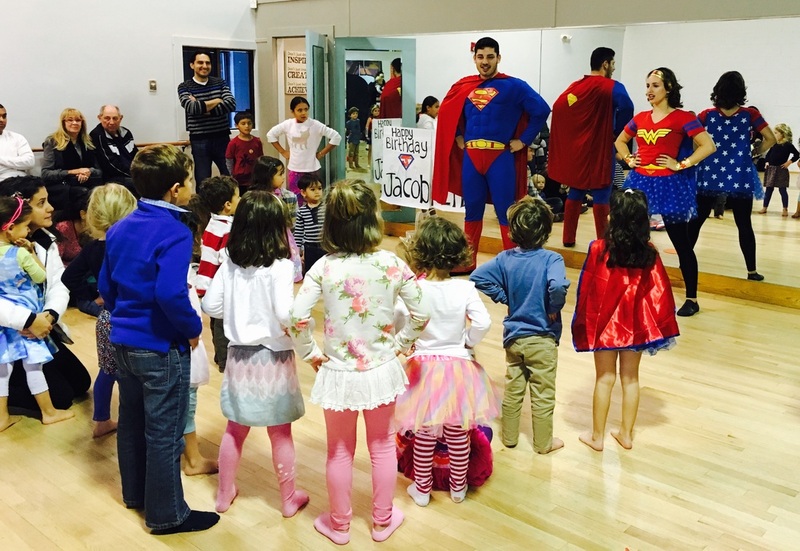 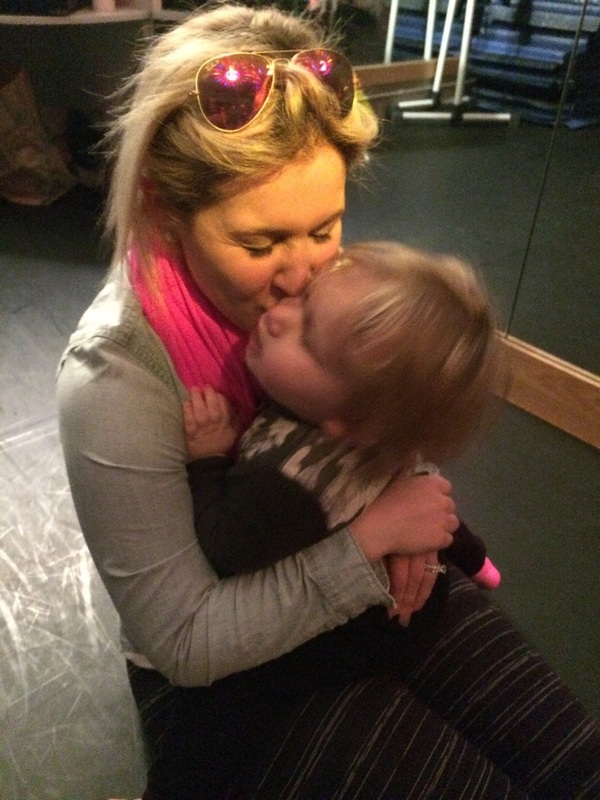 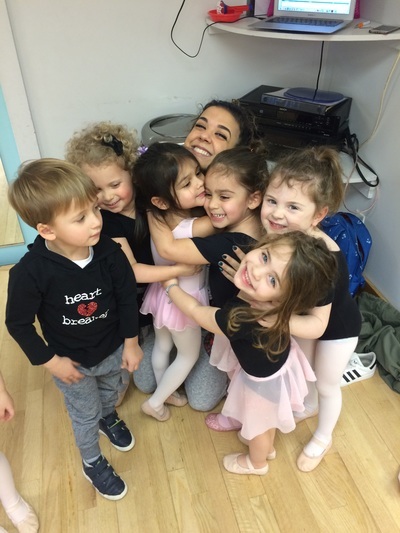 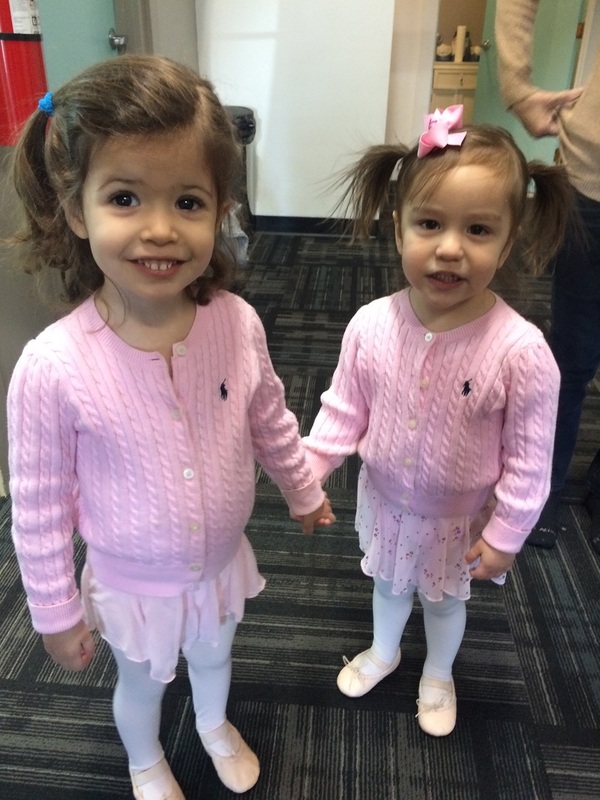 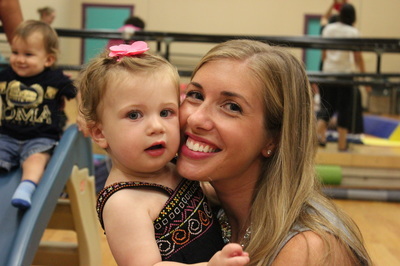 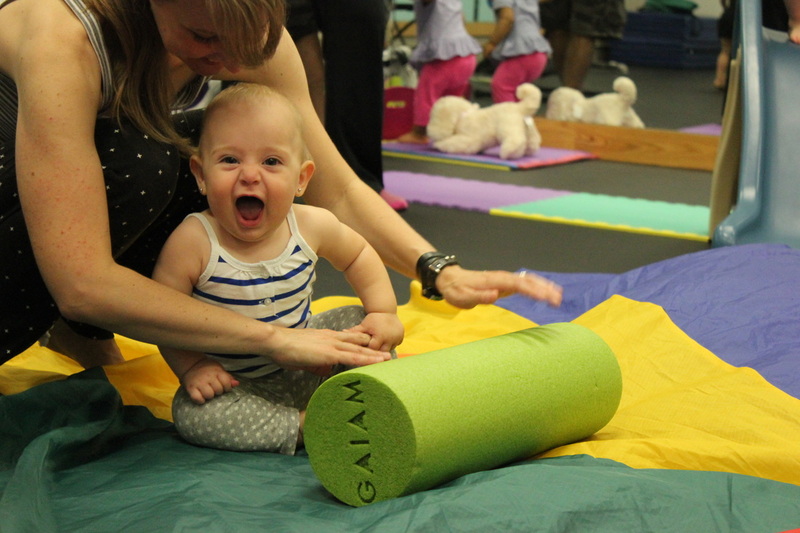 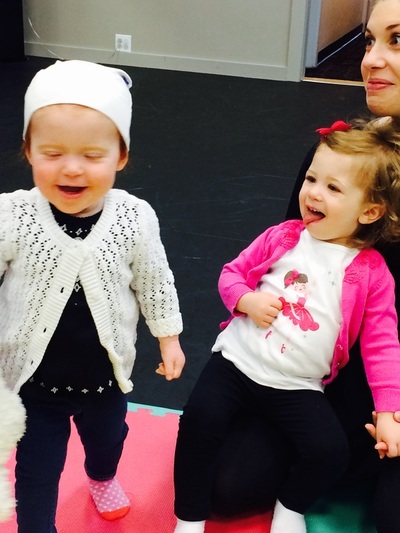 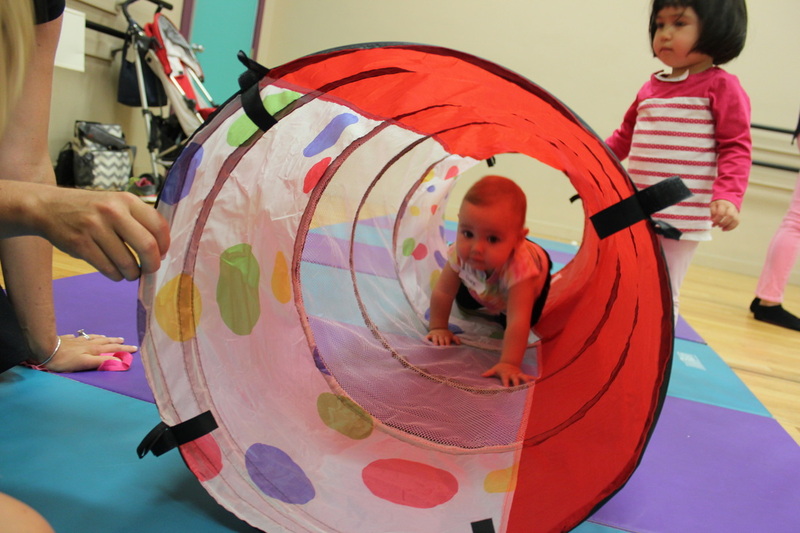 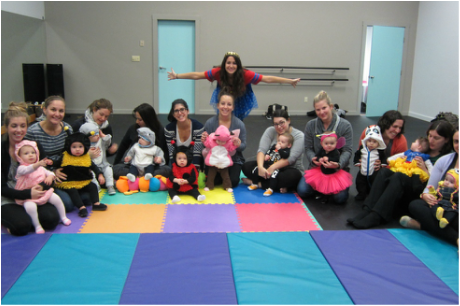 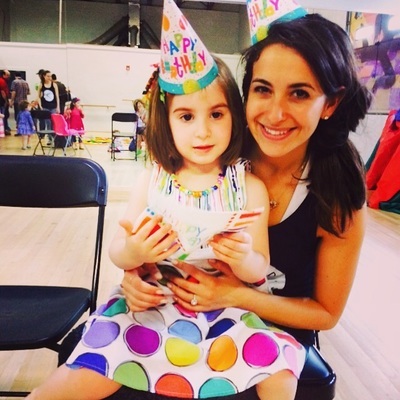 Learn why our move-to-grow classes are fun, unique, AND beneficial to your child’s development. 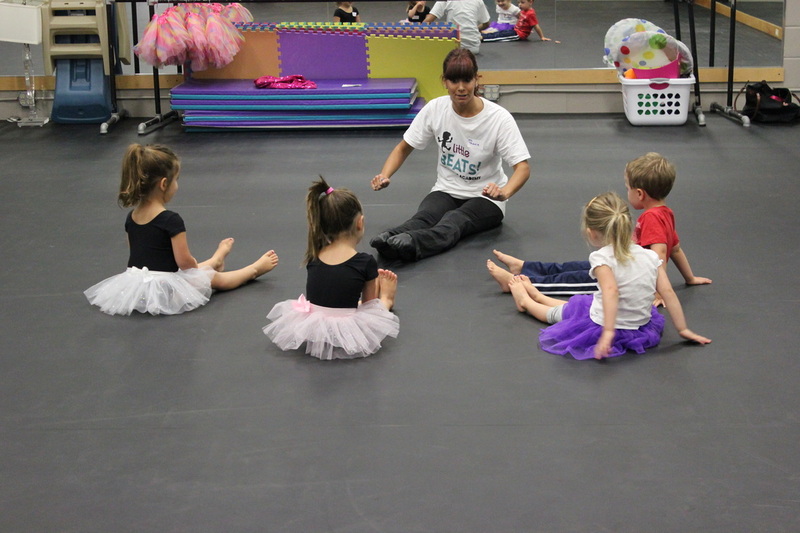 If you can't make the Open House on this date but are still interested in Spring classes, email us at emily@spevents.com.